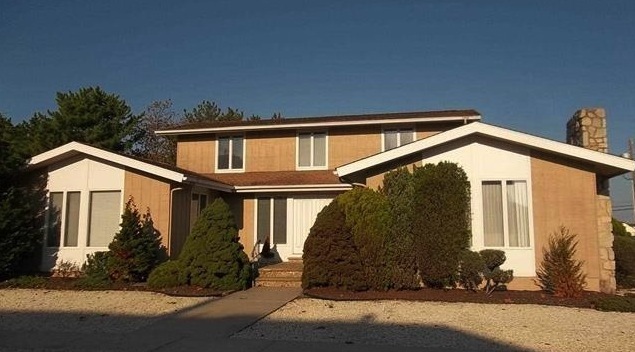 Prestigious Bayberry Drive location- half a block to a wide beach, across from the recreation park, and within walking distance of downtown Avalon. HUGE lot- 115′ X 100′. See LINK for more details. Please share this information with friends looking to buy/build at the shore. I appreciate your referrals!